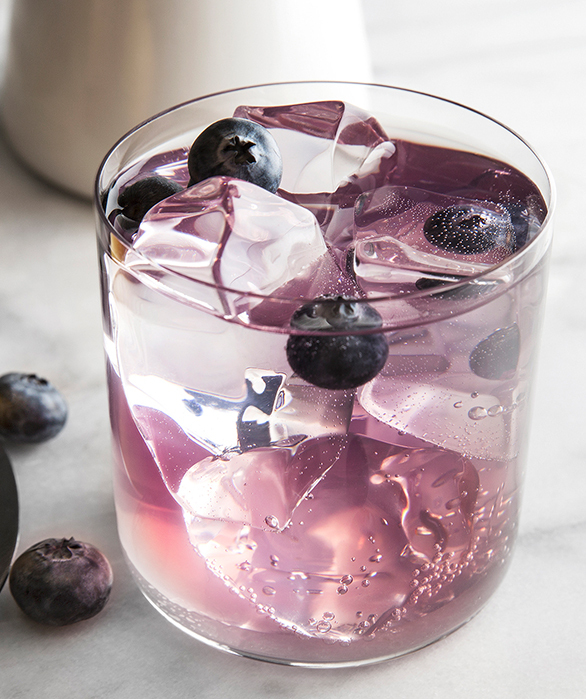 Created with our signature Raspberry Vodka, this summer cocktail is just the thing to cool you down on those sweltering summer days. 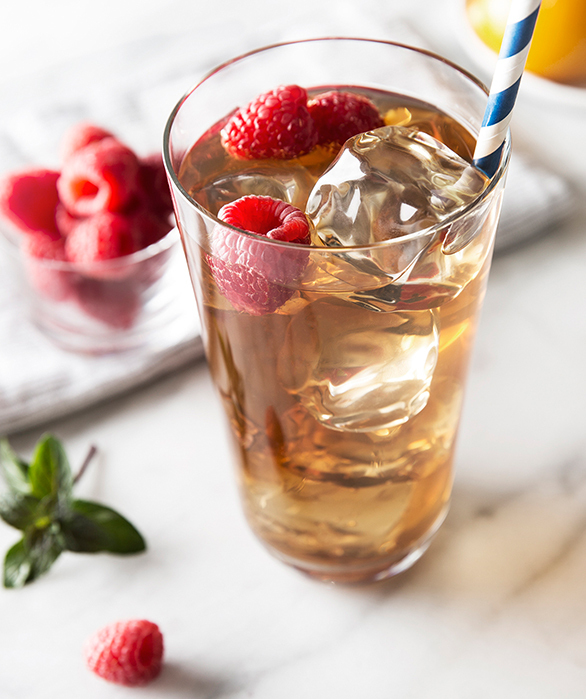 A simple cocktail to prepare, our Raspberry Ice Pick can be enjoyed casually or as a quick party cocktail. Pour ingredients into a cocktail shaker with ice. 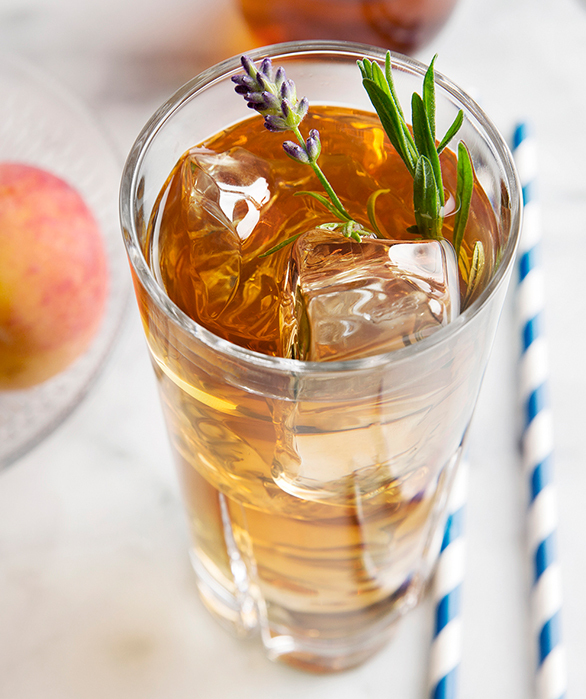 Shake well and strain into a highball glass. Garnish with floating raspberries.